Well-networked within the industry, he has a dynamic and forward thinking approach towards the art and science of research, planning and buying! 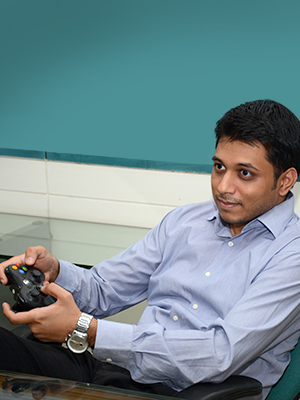 An avid gamer with a fascination for the sky! Childhood Ambition: It’s no wonder he grew-up wanting to become an Astronaut!